Providing Wedding Officiant Services, Vow Renewal Services and More! 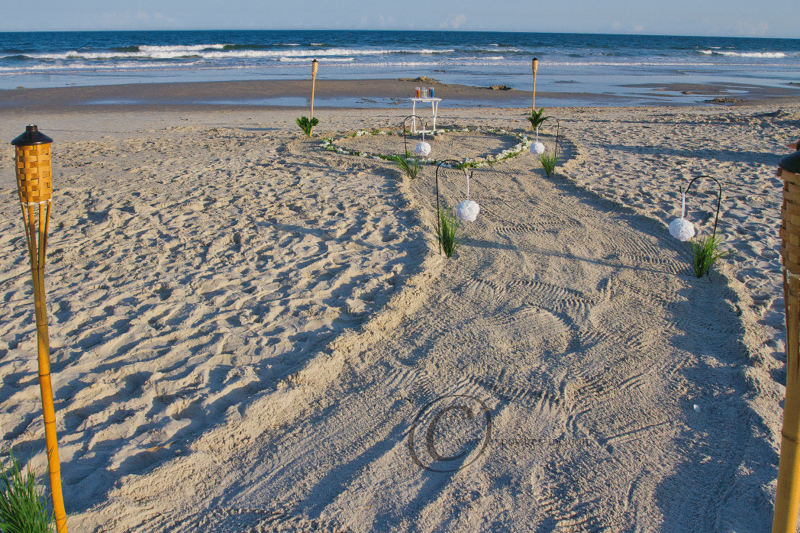 Simple Wedding Ceremonies in Myrtle Beach, SC. Providing Officiant Services, Vow Renewal Services and More! 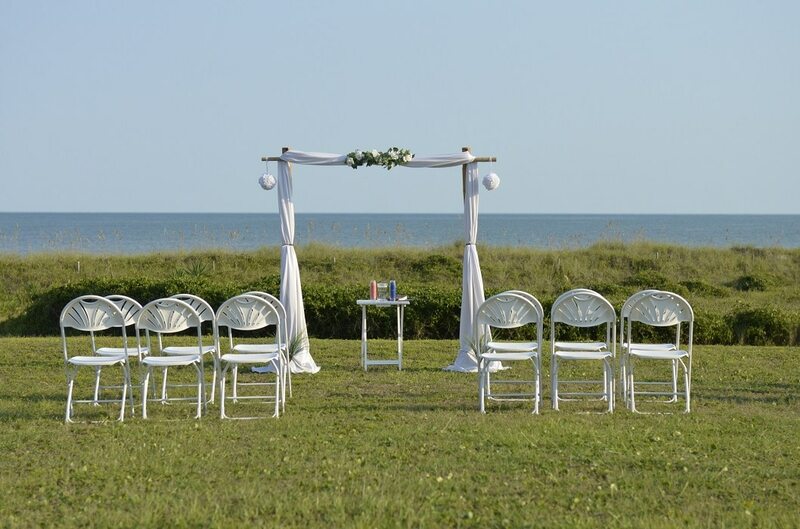 The Atlantic Coast area of South Carolina provides a wealth of opportunities to enjoy a simple romantic ceremony. As a perennial favorite destination for vacationing, the area thrives on tourism and events. It's beautiful, romantic and we're glad you've made the choice to spend your special day with us. Whether you opt for the beach,a hotel, a resort, chapel or a public park for your ceremony, we're positive you'll love your experience in Charleston. Click here for information about our Officiant Services. If you are looking for a simple wedding ceremony to be performed on the beach or at your designated setting, then I would count it an honor to perform your ceremony and share in your special day. We can provide you with a variety of choices to make your romantic lifetime memory come true. We help choose the best beach locations in Charleston and the surrounding areas. When it comes to planning your special day, let us help you. 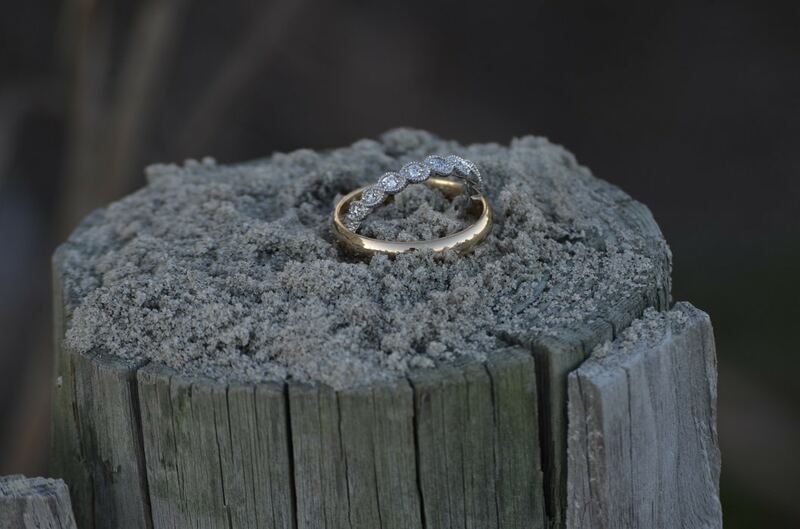 We serve many areas for Beach & Resort Weddings and Vow Renewals. Simple Wedding Day, LLC is Insured, Fully Licensed within all municipalities in Horry County. It would be our greatest pleasure to help you make your dream wedding a reality. We look forward to meeting you!